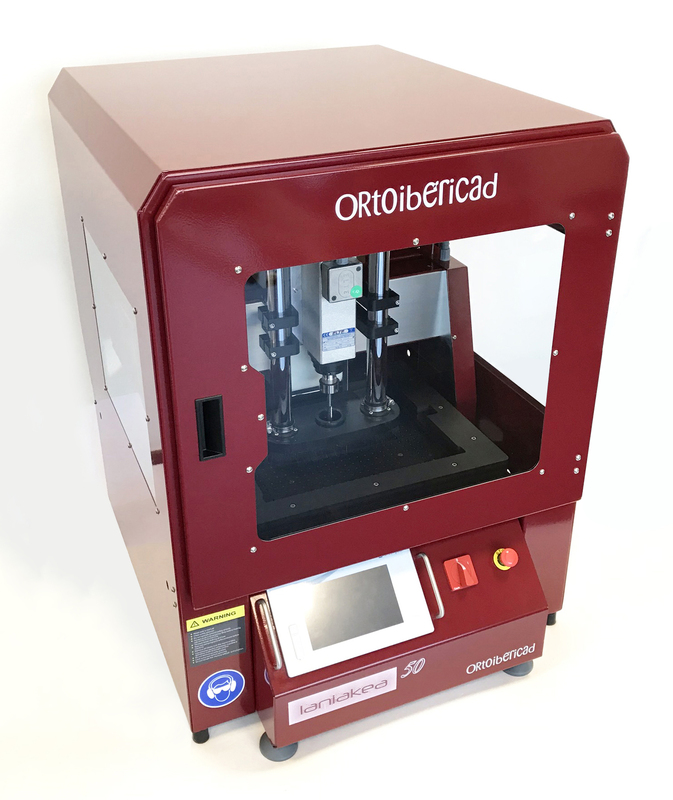 Ideal for the manufacture of custom-made insoles of EVA-type material, with a built-in vacum system for fastening the piece to be milled, and with the installation for the incorporation of suction. Touch screen. – Frame of steel and aluminum very robust. – Vacuum sectorized table for the fastening of EVA block. – Linear guides with 15 mm ball recirculation skids without looseness. – Transmission by spindles with recirculation nuts (balls) on all axes. – Integrated TextComputer with 7 “touch screen. – Integrated installation for chip aspiration system. – End of stroke detection on all axes. – Dimensions of the table: 330×300. Z axis: 80 mm. – ELTE 1,5 HP brushless milling motor with 24000 rpm. Two versions are sold with the same benefits, with the only difference that one of the models has a fairing that closes the milling area, thus controlling access to that area through a glass window door, in addition to controlling a better aspiration and less noise. 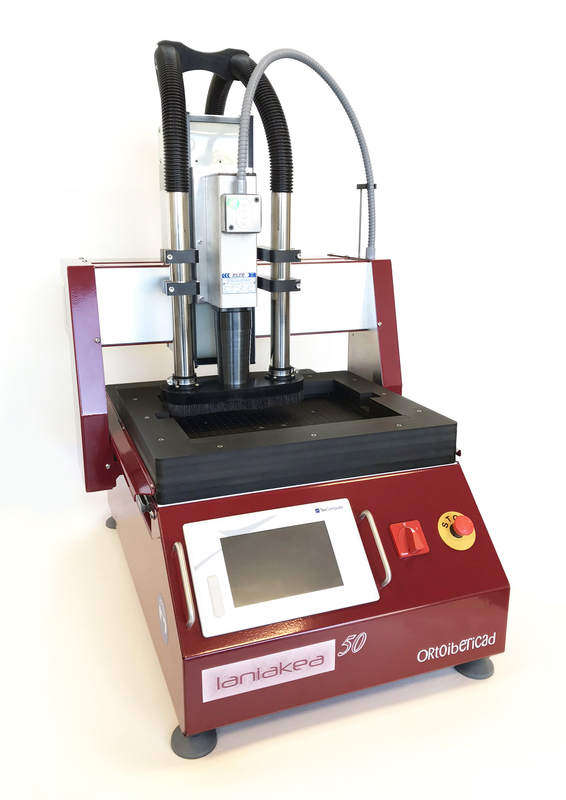 LK-1100-100 Laniakea 50 milling machine (220v) integrated in Pi.Cas.So.